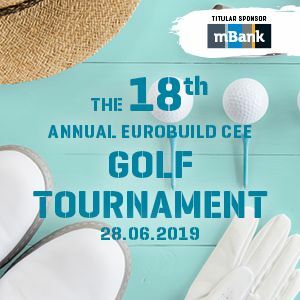 EurobuildCEE - Attention! The date of the Eurobuild Awards Gala has changed! Attention! 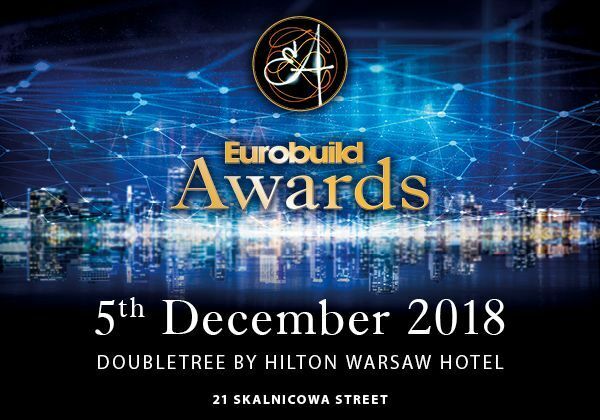 The date of the Eurobuild Awards Gala has changed! 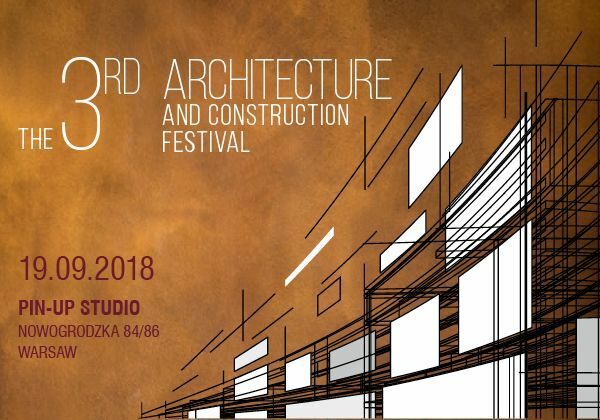 This year, the awards for the best companies and projects in the commercial real estate sector will be presented on December 5th, 2018. The venue – the DoubleTree by Hilton Hotel in Warsaw – remains unchanged. You are invited to attend and so we encourage you to register for the event.